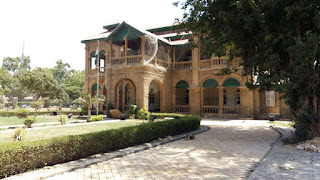 Quaid e Azam House Museum is located on main sh-e-faisal, just opposite metropole and / or avair tower. 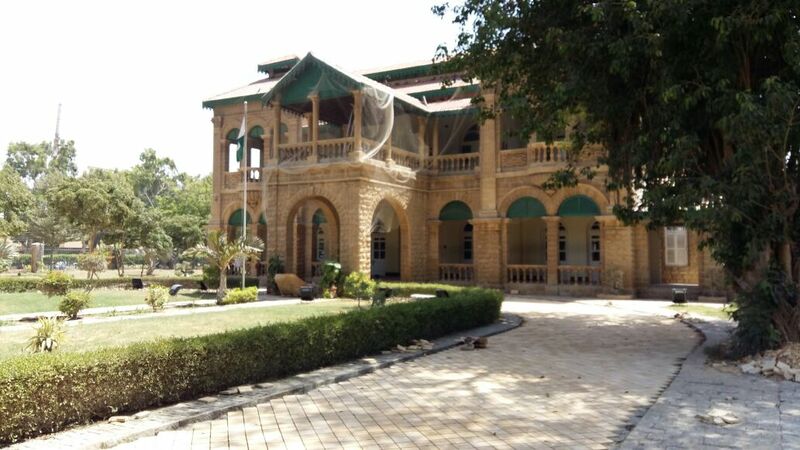 This has been the residence of Quaid e Azam. 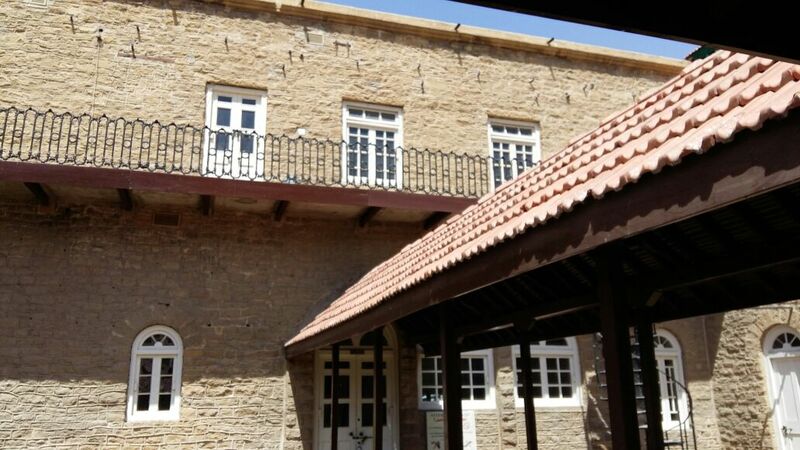 The building is nostalgic and takes you to pre-partition era. You can visit the various rooms which were under the use of quaid e azam. One thing of interest was the the main drawing room, where Quaid-e-Azam used to hold important meetings of All India Muslim League. 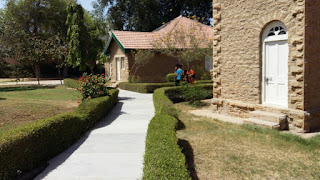 Another thing of interest was the dinning room on the first floor which was specifically used by Quaid-e-Azam and Fatima Jinnah specially for breakfast. This is a must visit place for history lovers and it takes you back in time about the life style of the founding father of pakistan.